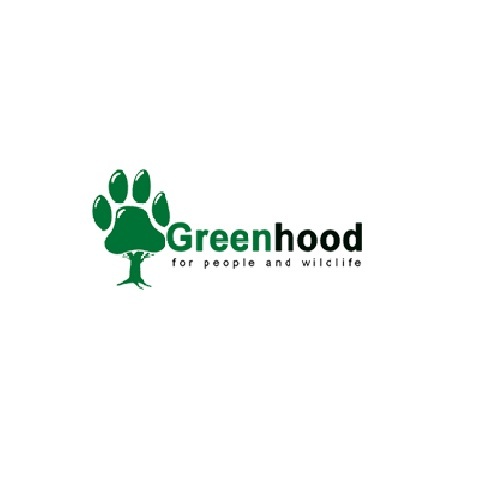 Greenhood Nepal is a science-driven, non-profit conservation organization focused on the human dimensions of nature conservation. Greenhood Nepal is a science-driven, non-profit conservation organization focused on the human dimensions of nature conservation. This includes through public education, policy engagement, capacity-building and civic action. It seeks to empower people from across Nepal–with knowledge, opportunities and research–to respond to emerging conservation challenges and to better protect and manage our natural resources. We have a particular interest in applied research and community-based conservation. At the moment, we are working on range of species including rhino, tiger, red panda, pangolin, turtle, salamanders and endangered flora like taxus and orchids. We conduct research, develop local conservation action based on the research and communicate conservation science to the people and policy makers. Greenhood Nepal focuses on the human dimensions of nature conservation including activities like interdisciplinary conservation research, public education, policy engagement, capacity building and civic action. It empowers young graduates from across Nepal- with knowledge, opportunities and research- to respond emerging conservation challenges and to better protect and manage natural resources. Research training: We are training young conservationist in research skills and tools to help them conduct scientific conservation research. We have provided trainings on Geographic Information System, R/Data Analysis, Research Design and writing, Monitoring and Evaluation, etc. Nepal Conservation Research Fellowship: It is an initiative of Greenhood Nepal and Tropical Environmental Change and Policy Lab at Lancaster Environment Centre to support early-career Nepali conservation researchers to design robust research projects that help deliver conservation outcomes and further their professional goals. Moreover, we have domestic conservation research platform to enable peer-to-peer support among early career interdisciplinary conservation researchers in Nepal. Also, we facilitate the young researchers by pairing them with international experts who can provide academic and professional guidance through long term meaningful, exchange of knowledge. Conservation Education: We conduct different program to raise awareness on environmental issues for example- Conservation School, Radio Program, Public outreach activities. Enforcement Support: We provide support to the enforcement agencies by Sensitizing transportation stakeholders and Training border police, custom and range. Policy Engagement: We conduct different policy engagement activities like pangolin roundtable, conservation policy debate and discussion, advocacy and lobbying, etc. Greenhood Nepal has its registered office in Sindhupalchowk District with city contact office in Kathmandu, Nepal. They have number of initiatives running in different parts of Nepal implemented in coordination with community groups, governmental agencies and other non-governmental organizations.